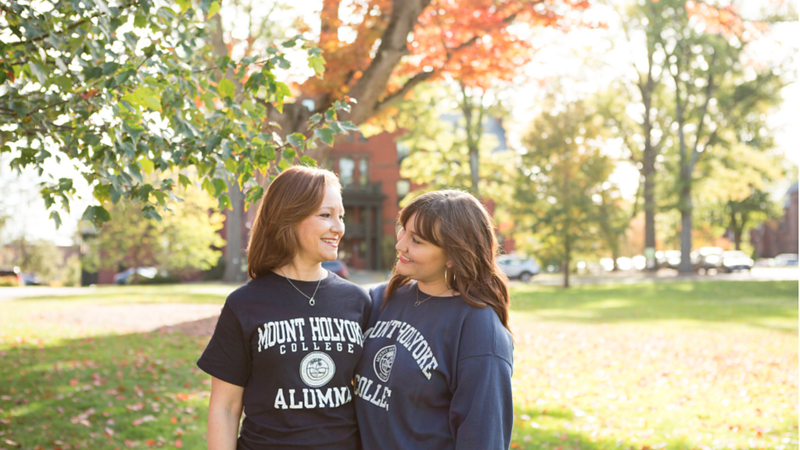 My birth was welcomed by feminist chants and a hunger for justice — and a Mount Holyoke T-shirt. My mother, Robin Pelletier ’90, raised me with the principles that guided her through college: fearlessness, independence, unconformity, confidence, acceptance. 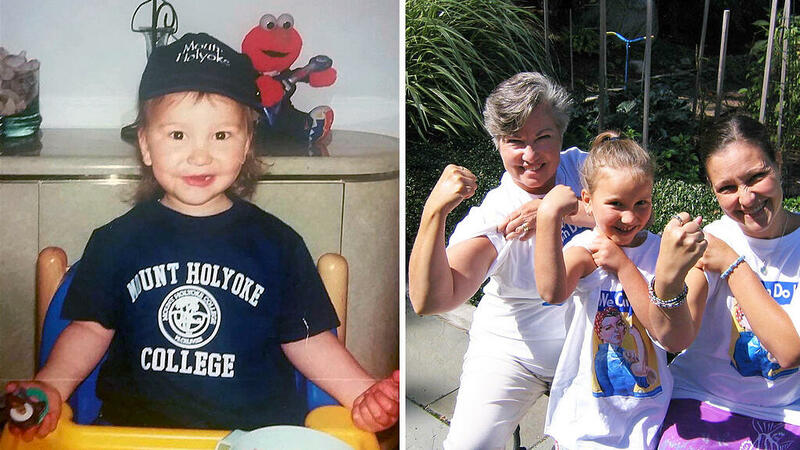 As a young child, I adopted my Mount Holyoke legacy with pride. My life was, and is still, shaped by strong, diverse and outspoken individuals who encourage me to be bold and adventurous. Though at times as a naive teen I scoffed at the idea of attending my mother’s alma mater, I now know I made the right decision. There is nothing more unique than an inclusive women’s college education. And there are so many perks of being a legacy (yes, I’m going to brag)! My first Mountain Day ice cream event — at Toscanini’s, an ice cream store in Cambridge — was life-changing. Being in a room full of Mount Holyoke alums was empowering and motivating, and talking with them provided me the opportunity to begin thinking about my future. And it meant free ice cream! Long drives to South Hadley used to be my favorite. I was thrilled by the thought of returning to campus for events and reunions. The second we arrived on campus, I would always ask to go the Williston Library, which has been my secret source of solace since I was young. 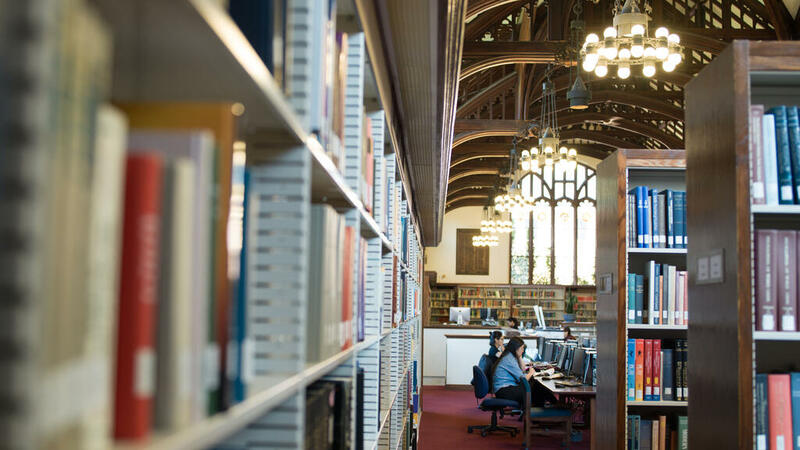 I would bask in the stacks, do homework and explore the entire building. My encounters with alumnae in the world — at Trader Joe’s, IKEA and even the gym — have been nothing short of enjoyable. Their enthusiasm about the College is contagious, and their passion for their work is inspiring. When I was shopping at IKEA last year, a woman across the aisle beamed at my shirt and struck up a conversation. Mount Holyoke pride is everywhere. As I expected, my frustrations with toxic and male-dominated classroom environments disappeared my first day of classes as a first-year student. The sense of empowerment and support I feel from my peers pushes me to be the best I can be. 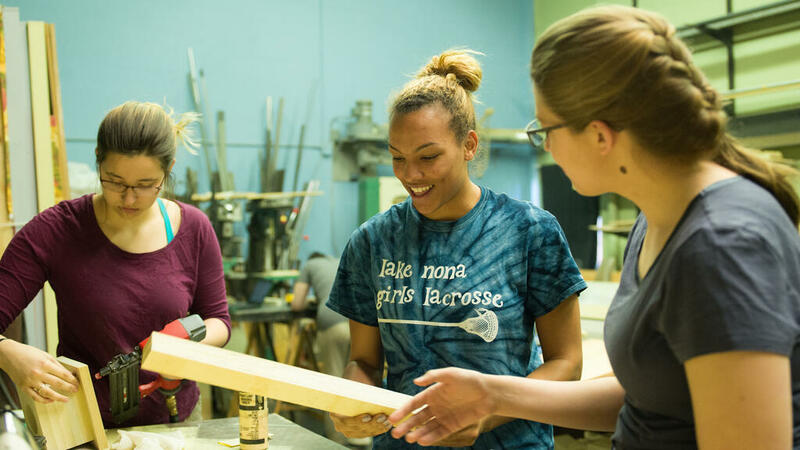 Mount Holyoke students discover that there is always an issue — the welfare of others, civil rights, race relations, gender equality — worth fighting and advocating for. My first volunteer experiences were prompted by my mother’s attempts to strengthen my sense of duty to my community. It began with small projects like visiting a disability center and arranging Latin-American-themed events at my school, and grew to include larger projects like rebuilding houses in New Orleans after Hurricane Katrina. Thanks to Mount Holyoke, my mother advocates for Latinx rights and is now a humanities teacher at a bilingual high school in Boston. Her devotion to equality and justice is evident in all her work. Her intentions and ability to clearly articulate herself are the results of a Mount Holyoke education and will be the results of mine too. 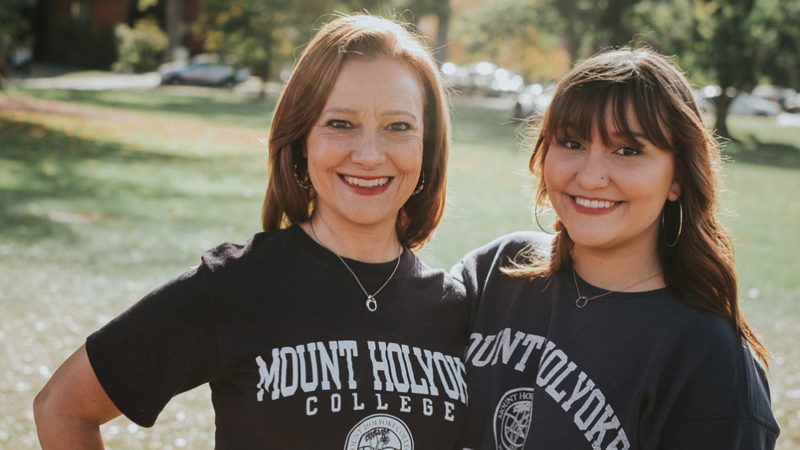 My acceptance to Mount Holyoke was an incredibly emotional moment for me and my mother. I was accepted to her alma mater, which is so dope! She won’t admit it, but she was definitely more excited than I was. I was incredibly excited nonetheless (obviously, hence why I attend now). We have that special MoHo bond now. Totally cool. Let’s be serious for a moment, here. The best part about being a legacy is the fact that I have so much Mount Holyoke gear. Just call me the gear guru. And, plus, I can steal my mom’s clothes, too. So vintage! I’m just kidding about the clothes (not really). The best part of being a legacy is being able to expand on my journey of empowerment — a journey that my mom helped spark and totally supports. Whenever I call her with a life update or just to chat, she always finds a new story to tell from her days on campus. She now gets to tell everyone that her daughter attends her alma mater alongside thousands of driven students ready to change the world. It can’t get any better than that! 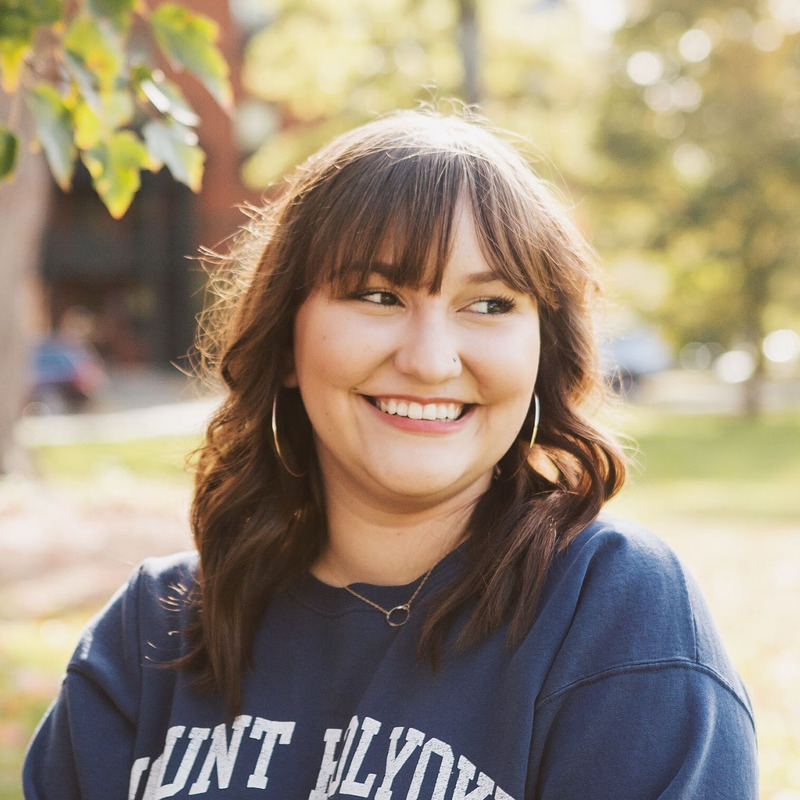 Xiomara Núñez ’20 is from Boston, Massachusetts. She is an economics and international relations double major and is pursuing a Nexus concentration in global business. On campus, she is the Student Government Association senator for Buckland Hall, is involved with Planned Parenthood and La Unidad, and works as a media relations intern for the Office of Marketing and Communications. Her favorite pastimes are reading, writing, making terrible jokes, dancing bachata and singing. During the summers, she works at an MHC alumna-owned bookstore in Falmouth, Massachusetts.